nk14zp wrote: How does the rear compare to an 805 or kenda big block? 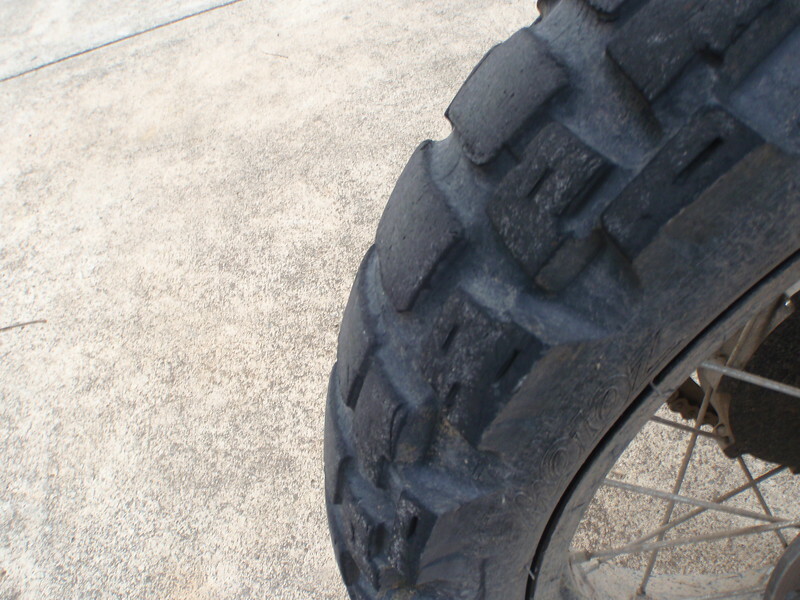 805 is a nice tyre, very similar in performance to a TKC but tougher. But heres the clincher........Does not last half as long as the TA. Kenda, not personally used it but from friends that have used them, they are ok but dont last. Nah , faulty tyre i reckon .... no really . To be honest I wasn’t that hard on the throttle with it . Short runs , like day rides , seem to wear them fast . I usually get around 2500 - 3000 from a 908 on the same short day ride program . 5000 - 6000 on tour is best I can get . Just putting the big girl out there. I put the Tractionators ADV F & R on the GS, they seem fine to me I don't expect them to be good on wet tar given the tread design but they seem pretty bloody good in the dry and off road so far. My only complaint is the bike tends to drop into corners which did catch me off guard a couple of times, kinda used to it now. I am using the GPS version as i expect most of my riding to be on the road , i have only done a thousand klm or so . Another 2 thousand or so on them next week . Mostly on the Newel . 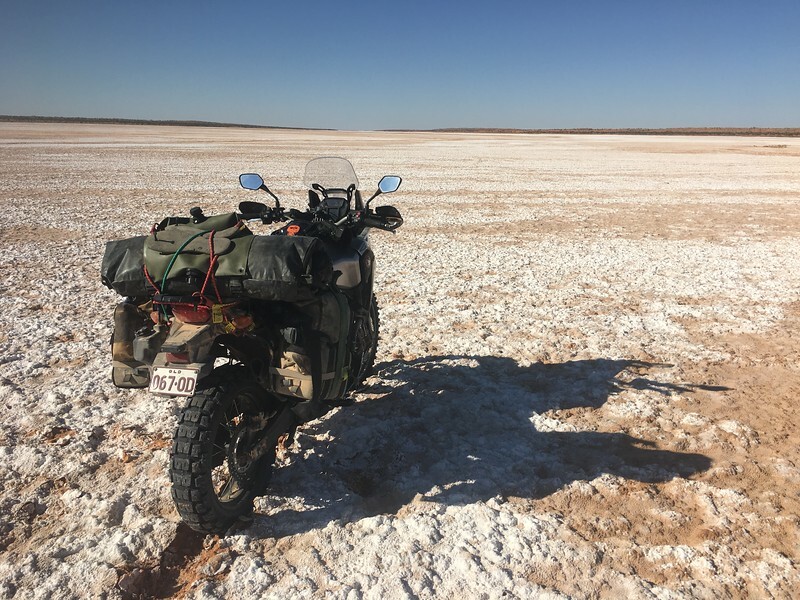 Laurie wrote: I am using the GPS version as i expect most of my riding to be on the road , i have only done a thousand klm or so . (daughter came too) and on that weekend it threw all conditions at us(daughter has TKCs on her GS) it rained a bit, we had sandy stuff and wet grass with 400 odd Ks of tar and both the Motoz and TKCs preformed great. I might do a combination next time, and put the TKC on the front and leave the Motoz ADV on the back. Be careful on that road, bloody dangerous Hwy. Last edited by Redback on Thu Nov 08, 2018 10:44 am, edited 1 time in total.